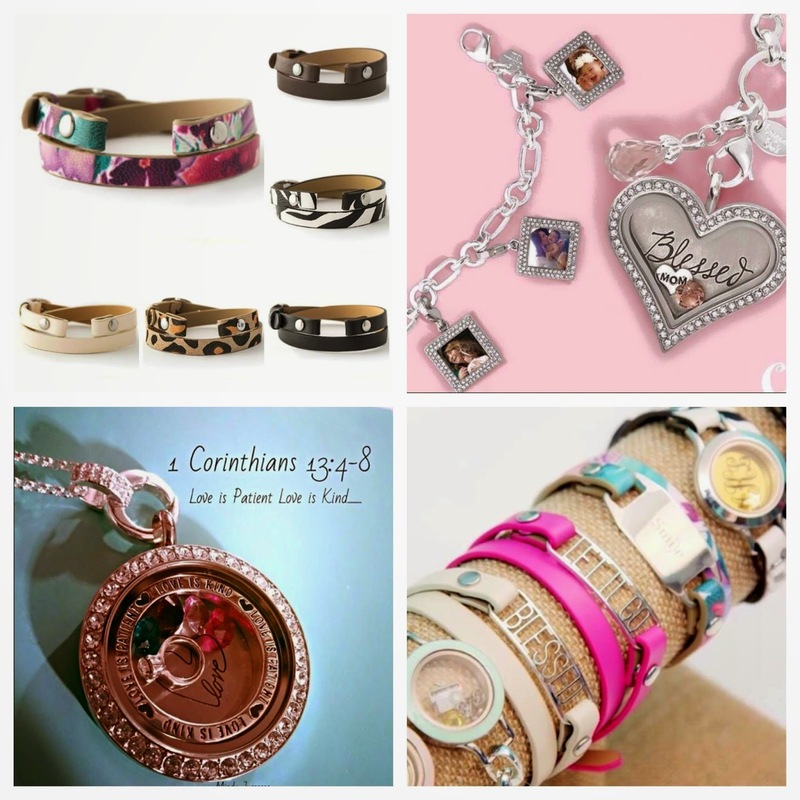 A dear friend of mine just became a designer for Origami Owl. in time for Mother's Day. Story telling through these beautiful lockets is so special. Super beautiful table you set up...WOW you sure created your heart out....as always girl you are so clever and come up with such unique and darling ideas for ways to use things. Glad you party was a success and everyone had a great time. Love all your pics....great story share too. YOU ROCK! !